Another quick post today after a very busy Saturday. 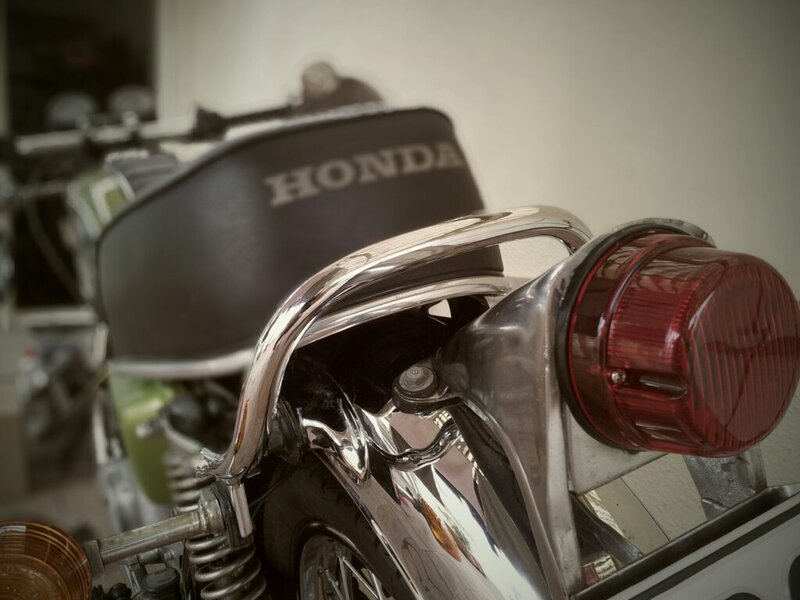 A successful tail light modification on the CB200, giving it a more (more than its 1975 age) retro look. Slowly its geting a simple cafe racer look to it. Shot on the Samsung Galaxy and edited in afterfocus.